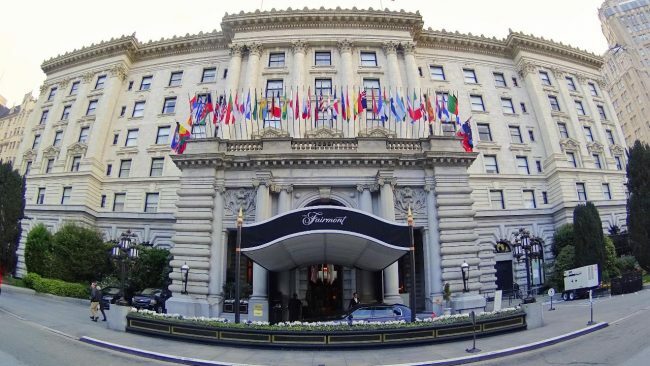 One of the world’s greatest luxury palace hotels, the stately Fairmont San Francisco, holds court atop Nob Hill, as it has since rising, like the city itself, from the ashes of the great 1906 earthquake. 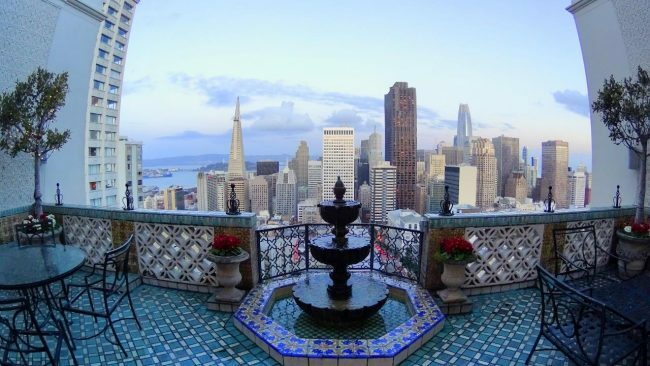 Opened in 1907, it has and continues to be, the city’s best luxury hotel. I’ve had a long history with the hotel, it was where my father and I would always stay during our annual pilgrimages to the MacWorld conventions in the 1990s. I lived in Los Angeles, he in Tucson; we would meet in San Francisco each January for the then-annual computer convention. Recently, I had a chance to return to the Fairmont and check out their most famous accommodation, known simply as The Penthouse. With over 6,000 square feet of Classical luxury, the three-bedroom Penthouse isn’t really a suite, it’s an entire mansion, placed on top of the hotel. 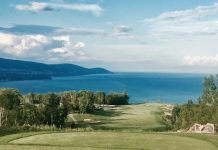 Accessed via a discrete private elevator from the Fairmont’s ornate lobby, the Penthouse was purpose-built in the 1920s for a wealthy gentleman. 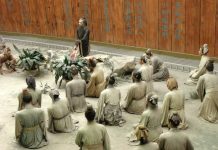 He offered the hotel’s owners a huge monthly fee, if they would simply build him a suitable residence at the hotel. The Penthouse was created and became the eighth floor of the previously seven-floor hotel. Before me, the suite has seen a who’s who of the rich and famous over the past fifty years. People like JFK, Prince Charles, Mick Jagger, Marlene Dietrich and recently the Kardashians have stayed in the suite. 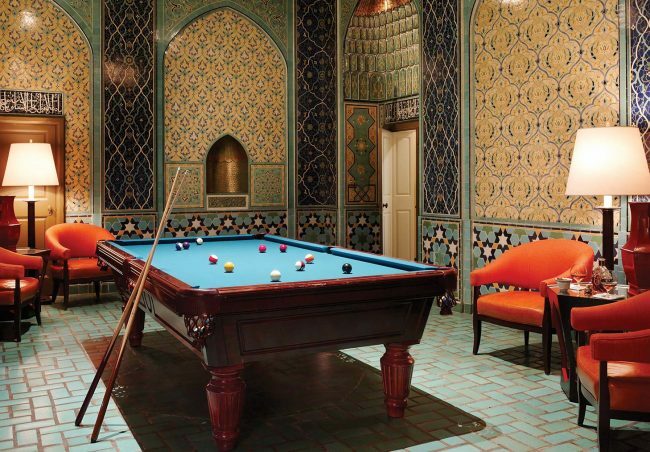 After entering the spacious foyer from the private elevator, there’s a tiled billiards room that looks like something out of a Persian palace. This leads into a huge living room, lined with wood paneling and bookshelves. There are also large windows framing beautiful views of the Financial District, San Francisco Bay and hills of Berkeley. There’s even a grand piano. This leads to a large terrace, fronted by a fountain, with the entire skyline of the city behind it. The terrace is covered with beautiful, colorful tiles. The terrace is a popular spot for wedding ceremonies. 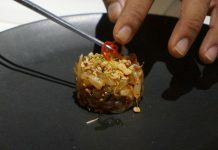 There’s a stately dining room, a full commercial kitchen and a round, two-story library, complete with a secret exit door leading directly to the luxury hotel’s rooftop heliport. The Penthouse is also home to history, as the world’s leaders met there (in the hotel) in 1945 to draft the United Nations Charter. 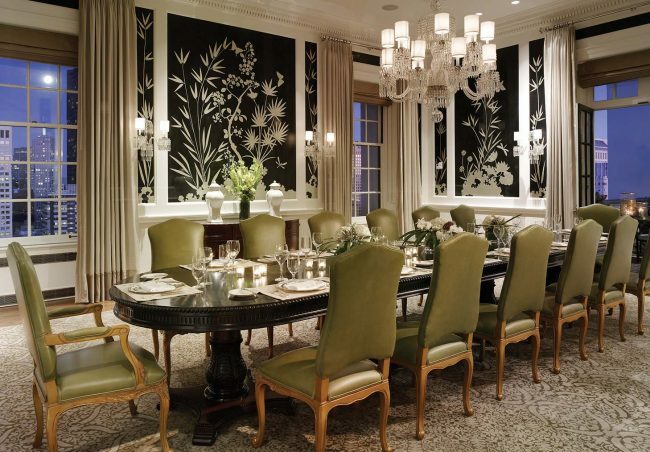 President Truman hosted a VIP dinner in the Penthouse and the same set of French Limoges dinnerware is still used there in the suite’s Georgian dining room. 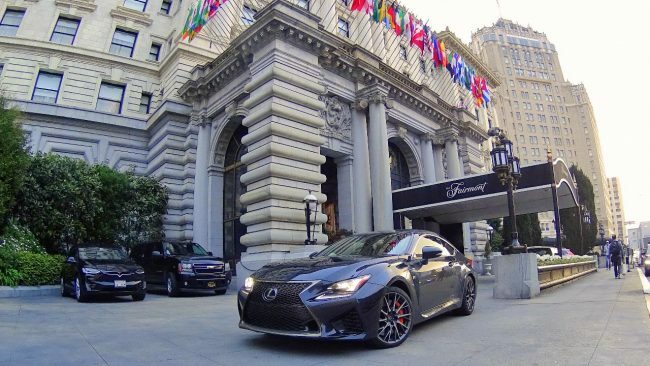 The Fairmont San Francisco was the final stop of an amazing 1,500-mile adventure I did through California in the Lexus RC F. The rear-wheel-drive, front-engine, 467 horsepower beast is a serious sports car that can also transform into a wonderful touring coupe. I started my road trip in Palm Springs, then drove down to Laguna Beach and Malibu before making the drive to Northern California. 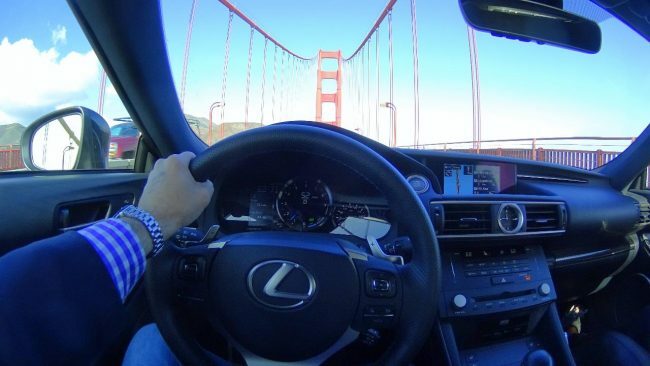 I visited Sonoma wine country and spent the weekend at the Fairmont in San Francisco.